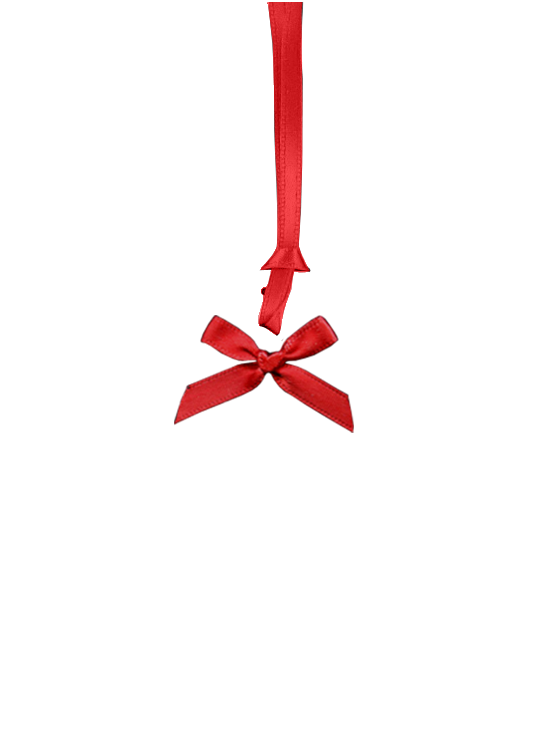 Both sides of your product will be the same. 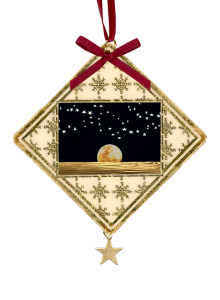 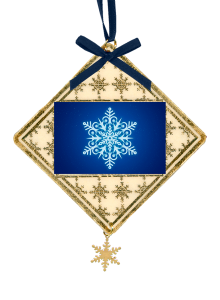 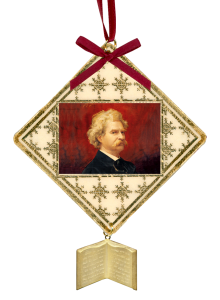 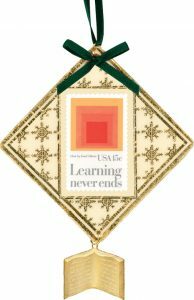 Custom laminated ornaments, double-sided with gold foil with your image and choice of bow and ribbon. 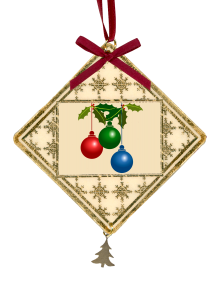 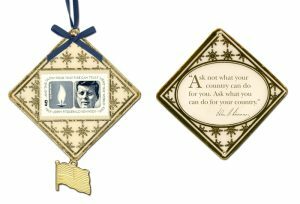 Order custom Christmas ornaments using your own image or select one of our licensed stamp images. 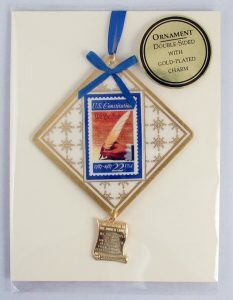 Custom laminated ornaments are sealed with a clear plastic surface. 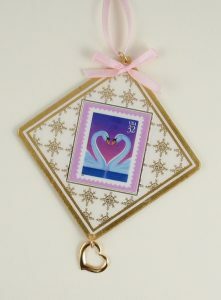 Gold foil snowflakes in the background enhance your design. 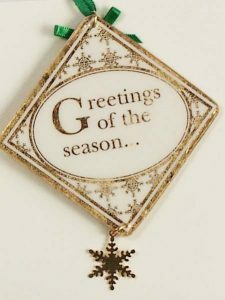 Attached to a card and packaged in a clear cellophane holder, your custom Christmas tree ornaments are ready for mailing or gift giving. 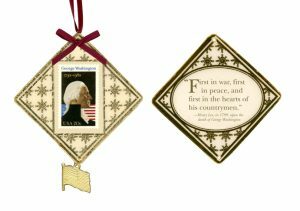 Your custom Christmas Tree ornaments are manufactured in the USA to museum-store standards. 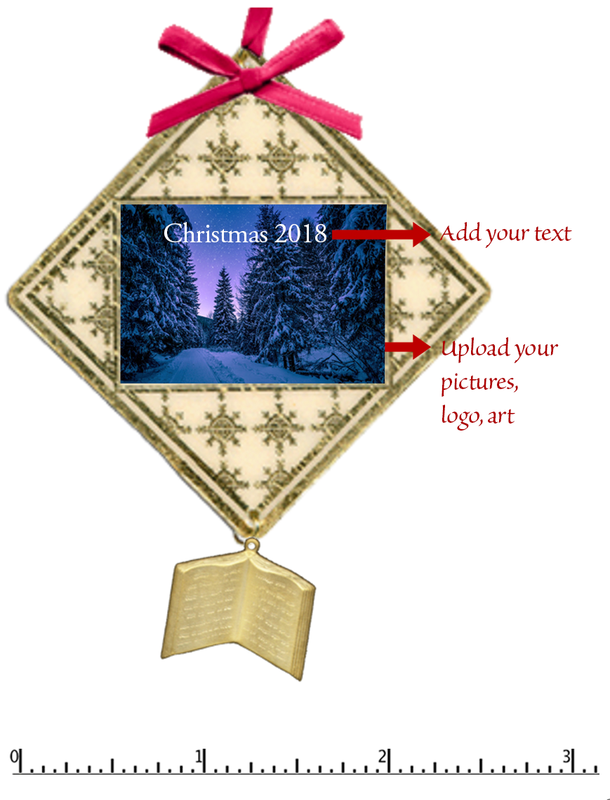 If you decide to upload your art, logo, photo or image to our website, you will be able to enlarge, shrink and crop your art to fit the product. 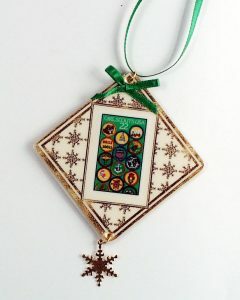 Click the “Design” tab to get started.